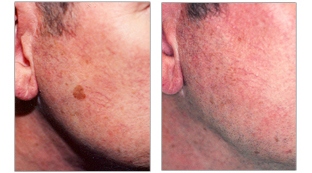 Brown spots, freckles, and age spots are all pigmented lesions that range in color from tan to dark brown. They are almost always benign and are routinely treated with a laser. Sometimes a skin lesion is cancerous and treating it with a laser is inappropriate. Only a trained physician can make that determination, and if there is any question as to whether or not something is cancer, the physicians at The Vein Center & CosMed take the appropriate steps to make the correct diagnosis. As we age our skin shows damage from the sun, the elements and wear-and-tear of daily life. In response, we often seek aesthetic procedures to restore a fresh and youthful appearance. Photorejuvenation - one of the most popular cosmetic procedures today - provides the ideal answer by removing age spots, most brown pigmentation and redness due to broken capillaries. 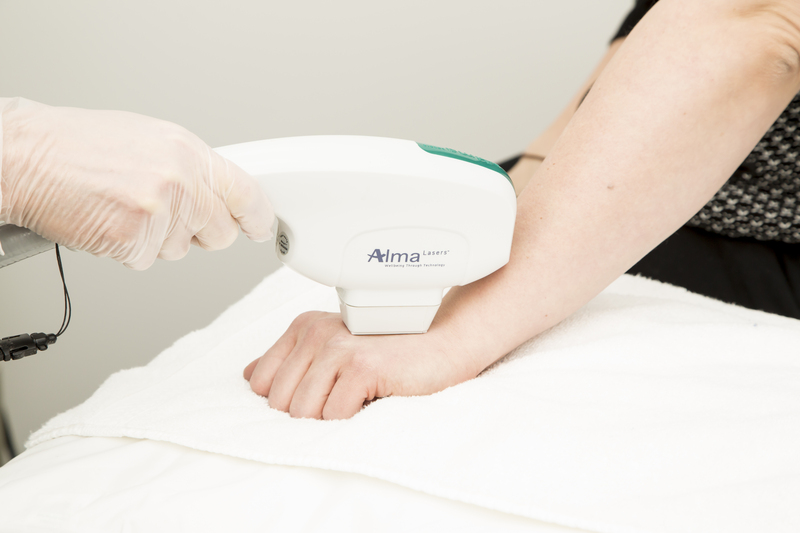 These are treatments that help "turn back the clock" with no downtime. Laser light technology is ideally suited for today's active lifestyles. In addition to these signs of photo damage and early aging, laser light technology rejuvenation improves dull complexions, uneven pigmentation and large pores, as well as red flushing skin and rosacea.